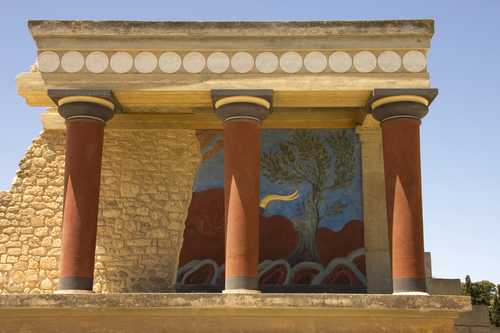 The famous Minoan Palace lies 5km. 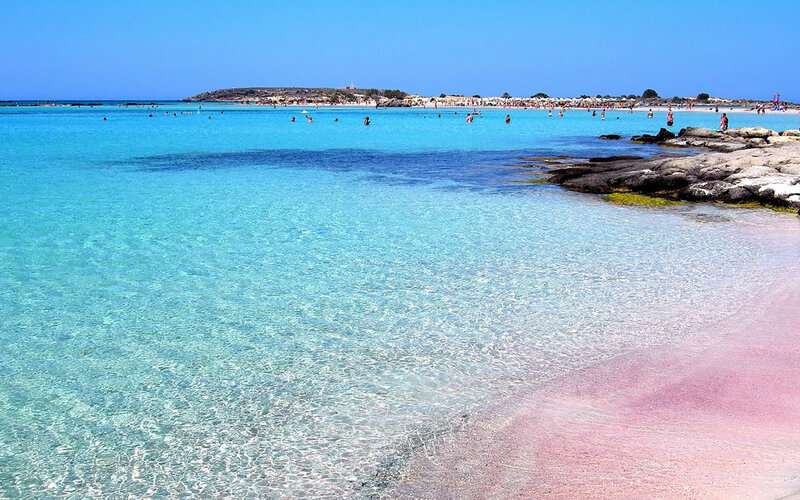 southeast of Heraklion with an area of 22.000 sq. 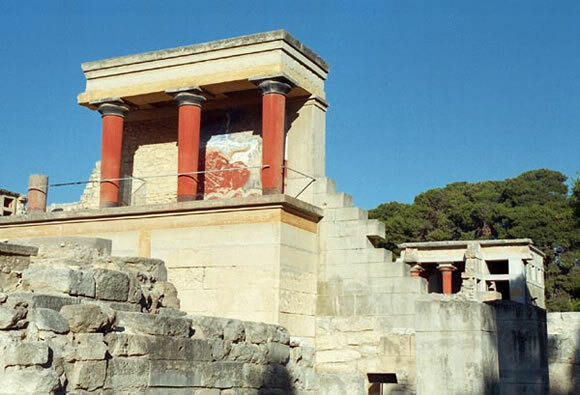 metres (26.000 sq.yards).In March 1900-1931 Sir Arthur Evans excavated the palace and the whole surrounding area of Knossos. Evans restored the palace. A conservation program is underway to halt the deterioration of the palace. 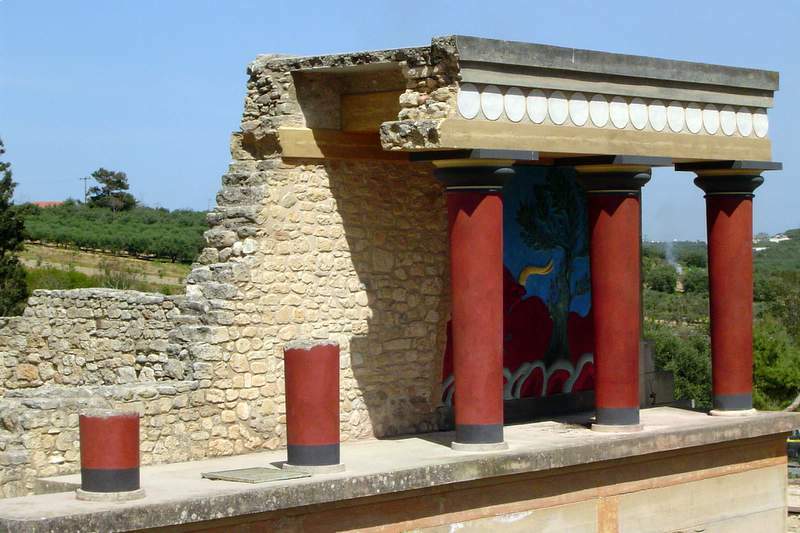 It is a structure made by King Minos of Crete ,to keep the mythical creator Minotaur-who was half bull and half man- away. Eventually the creator was killed by Theseus. 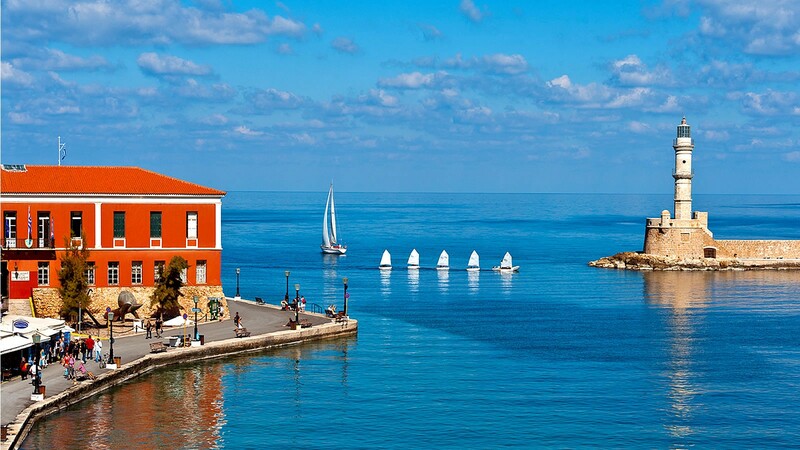 The old palace was built around 2000 BC. 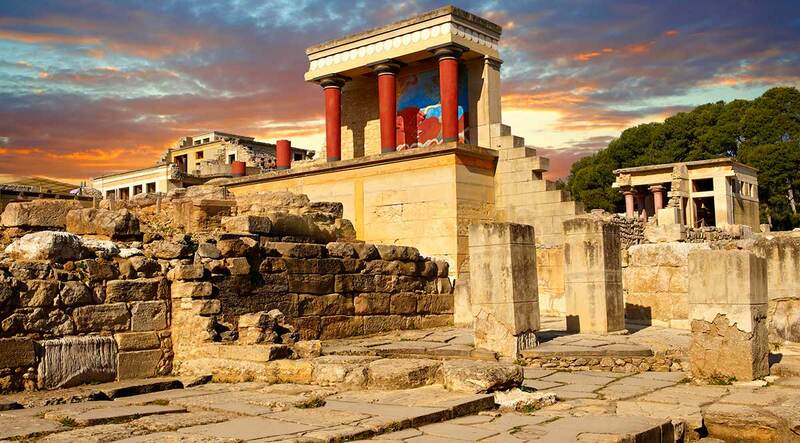 But was destroyed by an earthquake in 1700 BC. Nevertheless, there was a newer, more complex palace built immediately after.